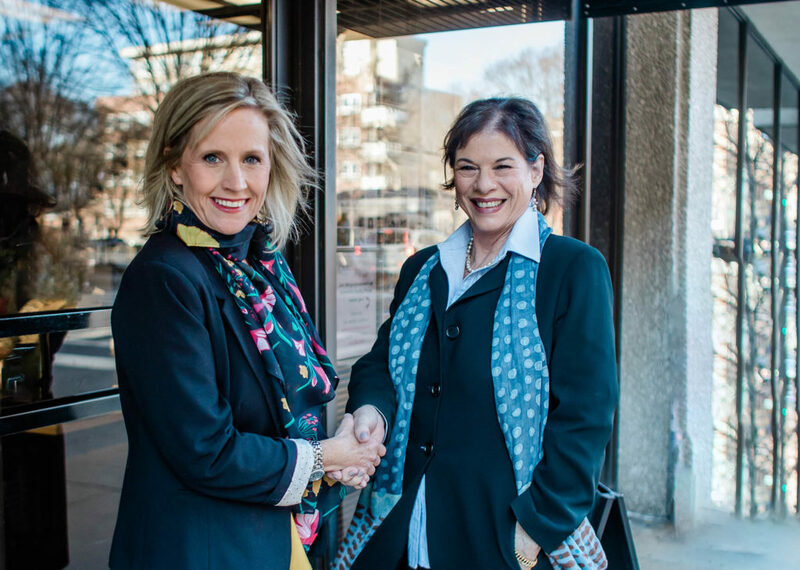 We are proud to announce the partnership between Bobbie Baxter and Hadley Cropp—joining as co-owners of Asheville Realty Group, a growing boutique real estate firm in Asheville, NC. 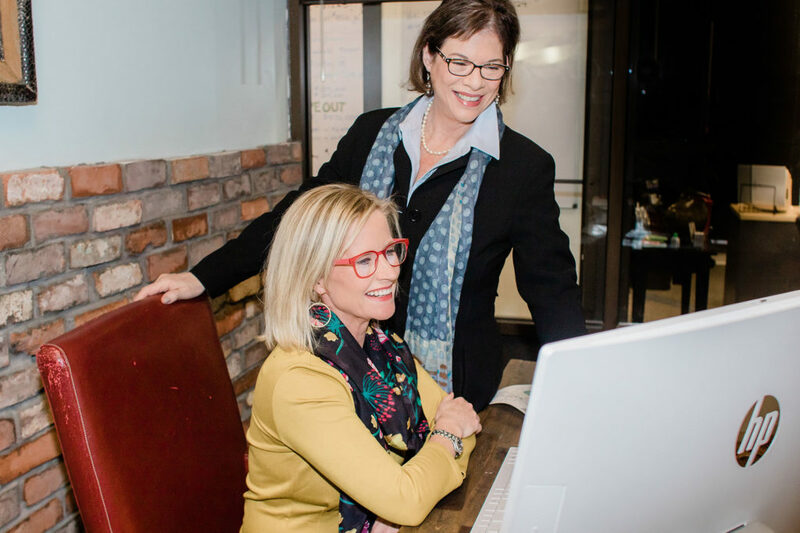 Bobbie and Hadley have been working together for the past twelve years and are now joining forces to expand Asheville Realty Group. 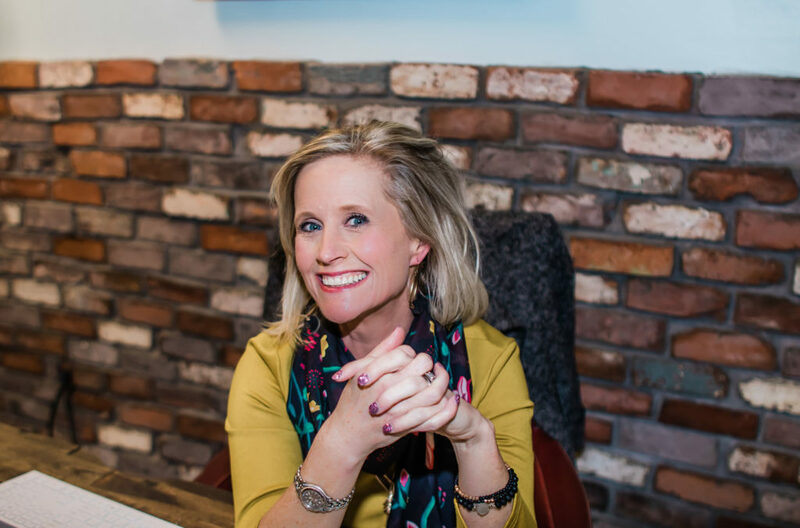 “We are looking to expand our Asheville real estate expertise to offer the best representation for buying and selling,” states Bobbie Baxter, founder and co-owner of Asheville Realty Group. 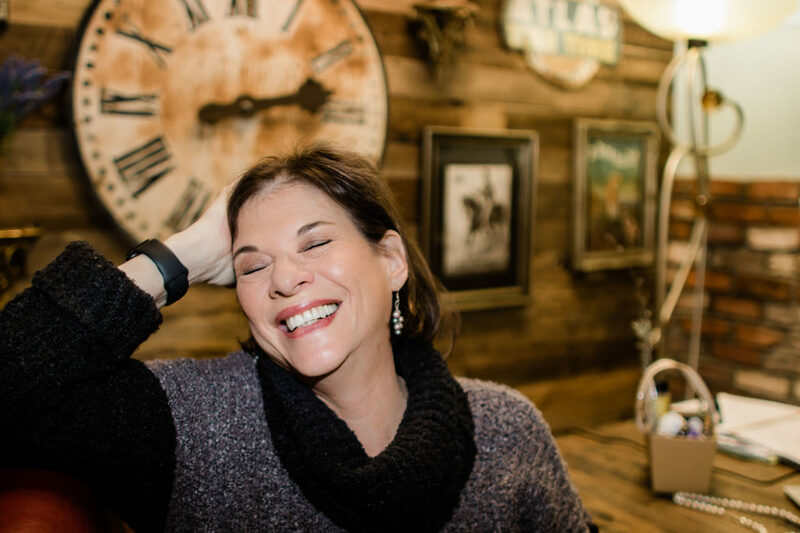 “I did my very first real estate deal with Bobbie back in 2007, and she has been my mentor ever since. It seems like a natural progression to carry on her vision that she has worked so hard to build,” states Hadley Cropp, an Asheville native. This partnership brings together leading-edge real estate knowledge, state-of-the-art community engagement, superior representation and exceptional customer service. This is all focused on helping people make better home buying and selling decisions in Western North Carolina. 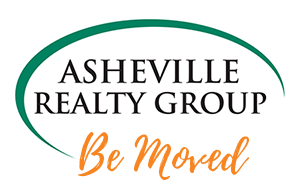 Asheville Realty Group is a boutique brokerage firm offering full-service real estate services. We have locally experienced agents who specialize in residential homes, luxury homes, country-side acreage and everything in between. We love Asheville and the surrounding mountain communities that we call home!